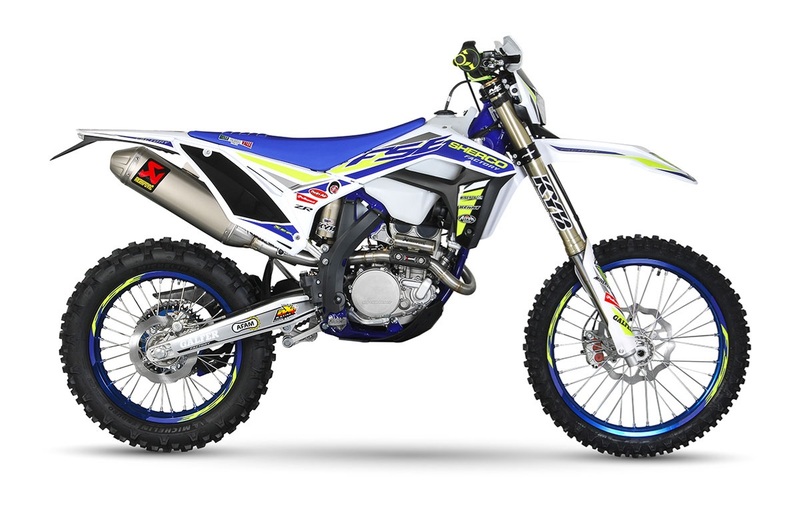 The market leader in the 450cc four-stroke enduro category. Capable of carving single trail in traditional enduro and equally at home charging through the desert in sixth gear, the mighty 450 SEF Factory is a gentle giant. Big, strong power that comes on smooth.